Wargaming Forum and Wargamer Forums > Wargaming News, New Releases and Information > Kickstarters > [Ended] CP_New Skin Kickstarter is live! 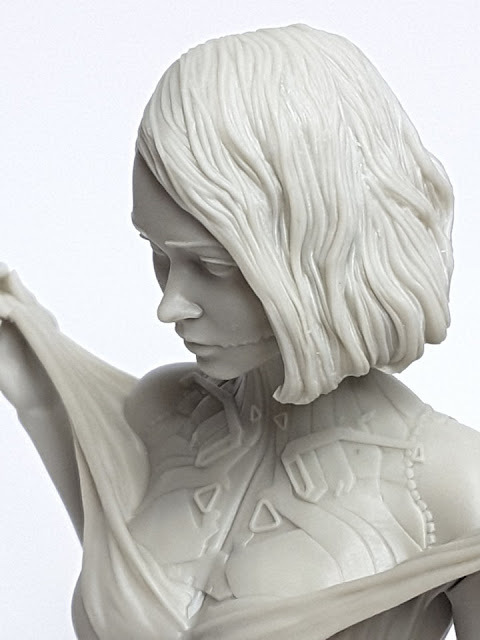 The Kickstarter campaign for our very firstbust is now live! Suggestion, remove the coloring tag from the link because black is NOT easy to see against the standard dark background. The CP_New Skin Kickstarter is coming along verynicely indeed and we are a bit overwhelmed by the love she is receiving! There are two stretch goals already unlocked with the third one in sight! Every pledge will receive a cool little print of the original CP_New Skinart by Dave Keenan! It's become a bit of tradition in our campaigns to have an artist do alittle journal about him or her painting the miniatures or busts. This time itis no different and I'm very excited about this artist doing one of the two boxarts we have planned! 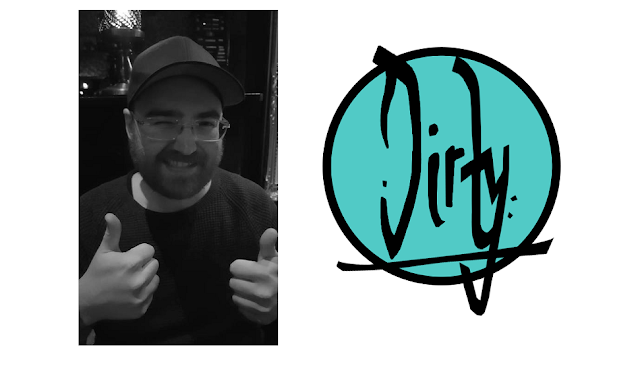 His name is Per Nilsson and is also known as Dirty Miniatures and wethink he will do a really good job on her and make a nice journal! Roman Lappat aka Jarhead and member of the well-known Massive Voodoo crewhimself will do a very interesting article about painting with raw emotions! Wow the campaign forour CP_New Skin bust is simply going amazing! Much honoured by the support weare receiving and we feel truly blessed! 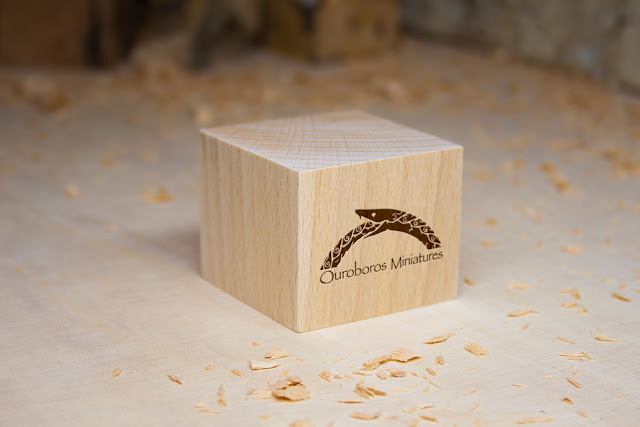 With three stretch goals unlocked we need something nice, enter a nice woodenplinth made by CrazyWenky! Stretch goal 4 unlocks at €6750,- and theplinth will come with every bust pledged for! The final days of the campaign are here with another stretch goal unlocked! Free plinths made by CrazyWenky now come with every bust pledged for!